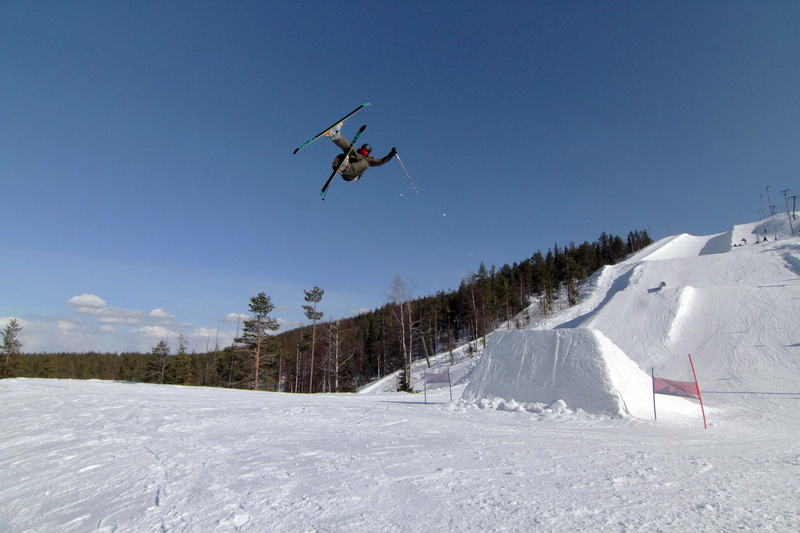 450 blunt on the hip at Mayday 2014, at Pyhä, Finland. That event was full of fun! 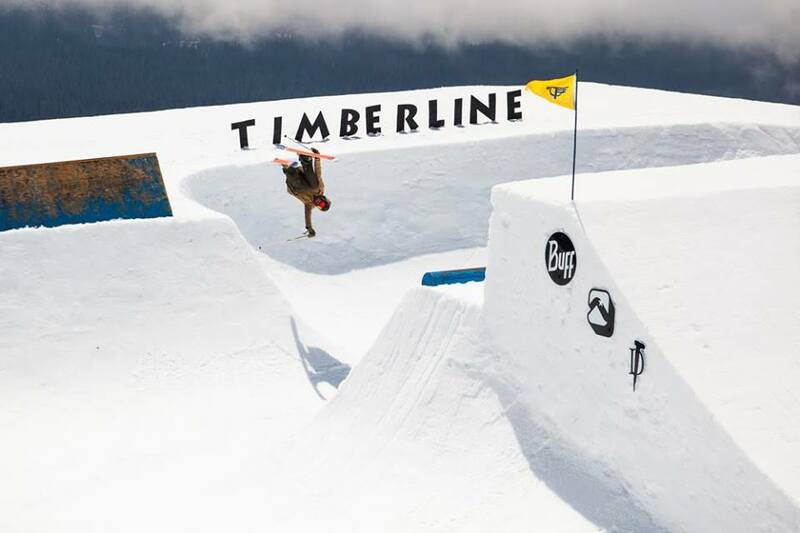 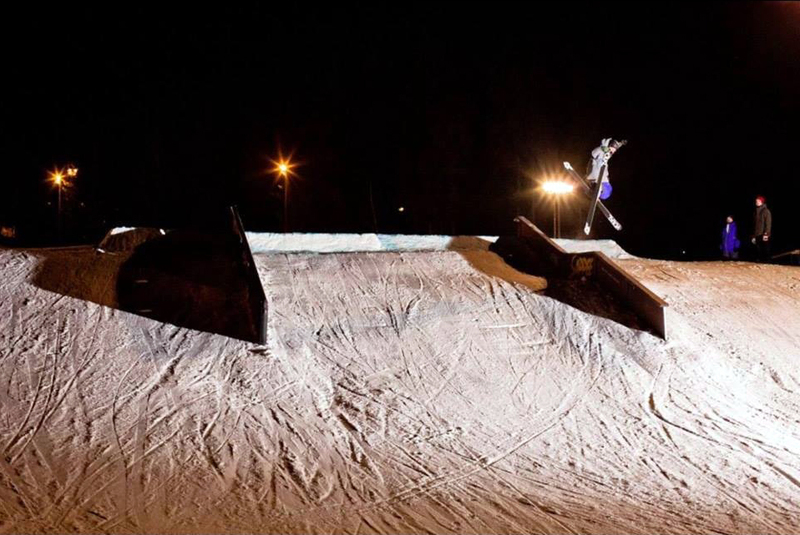 Nosebonking at Mayday Pyhä 2014. Sw tailover holding blunt. 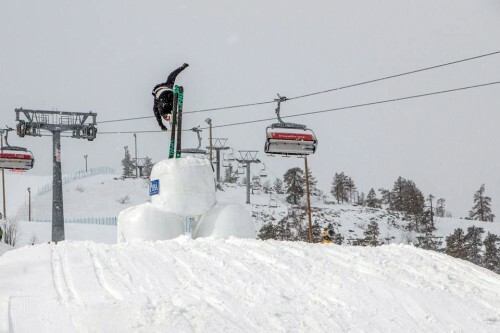 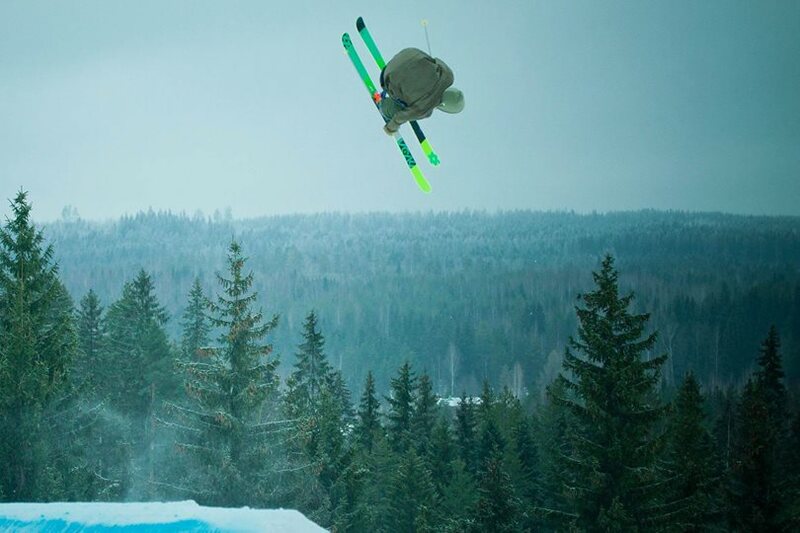 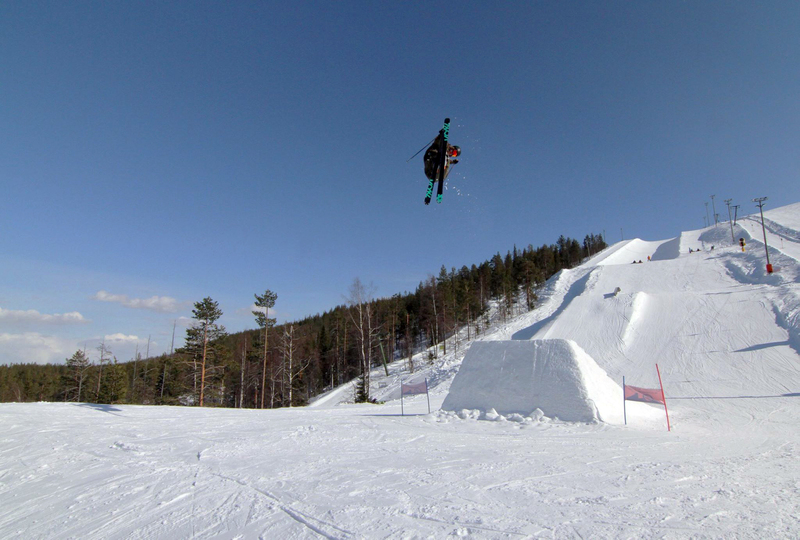 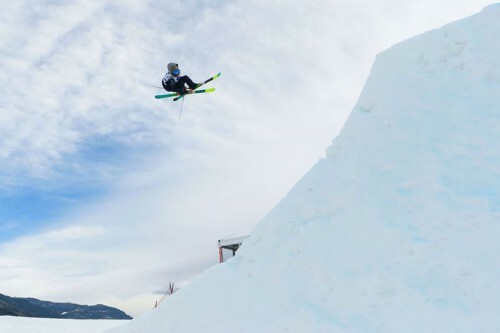 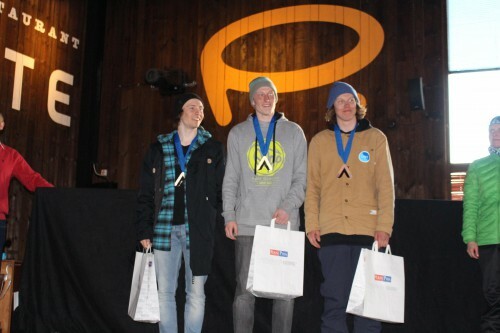 Finnish Open Slopestyle 2014, Sappee. 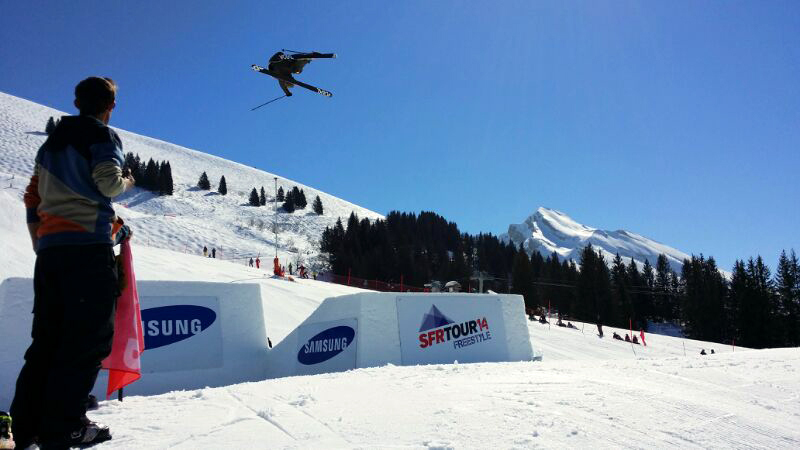 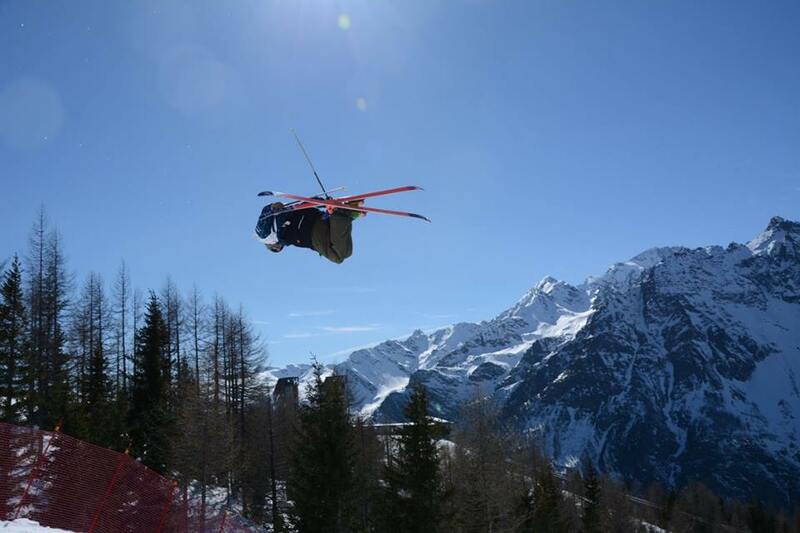 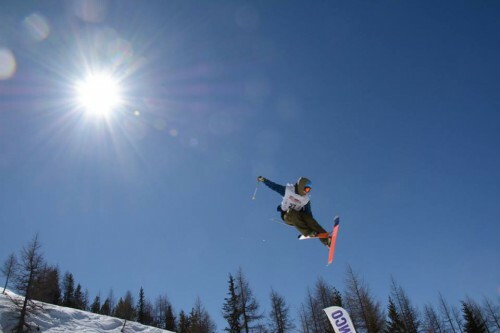 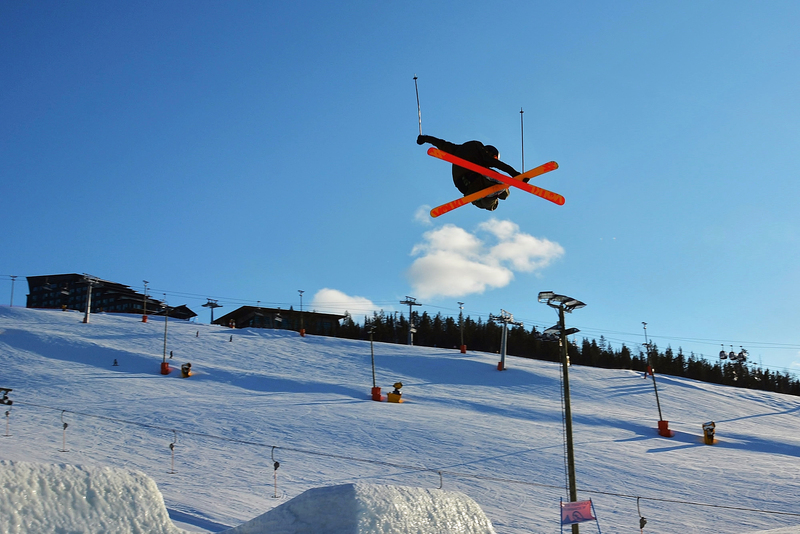 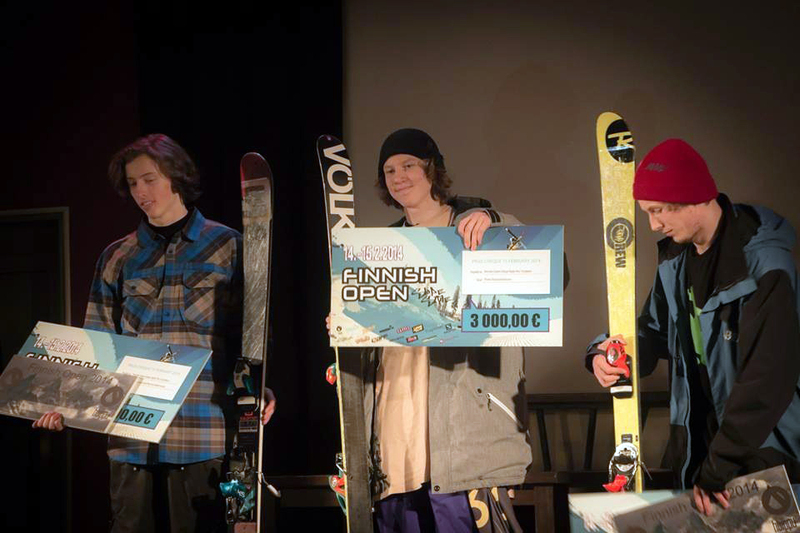 2014 SFR Tour Finals at La Clusaz, France. 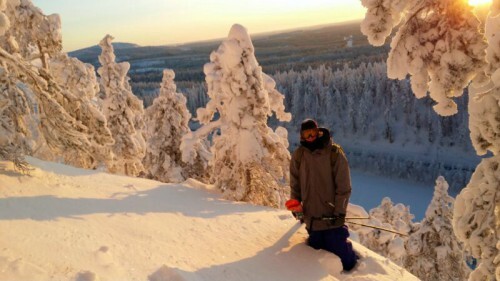 Hiking at Ruka backcountry with Anttu Oikkonen. 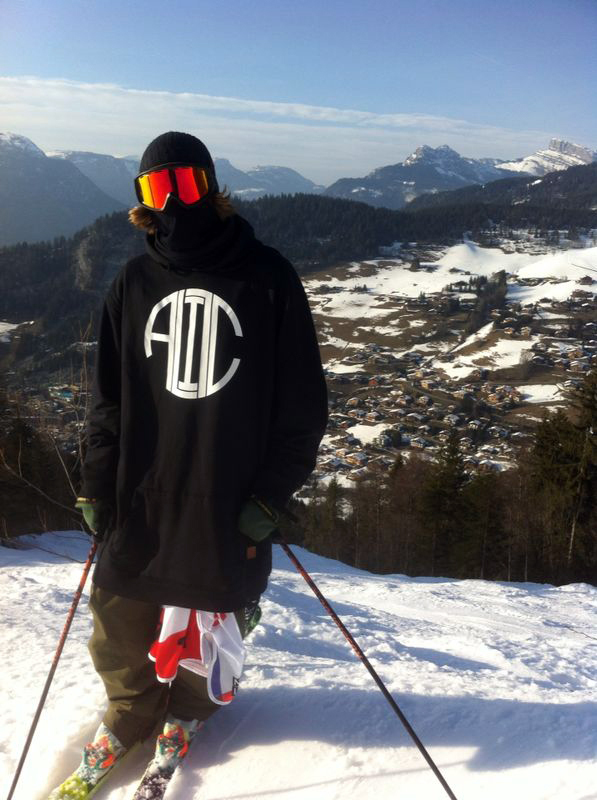 Enjoying the greatness of La Clusaz, France. 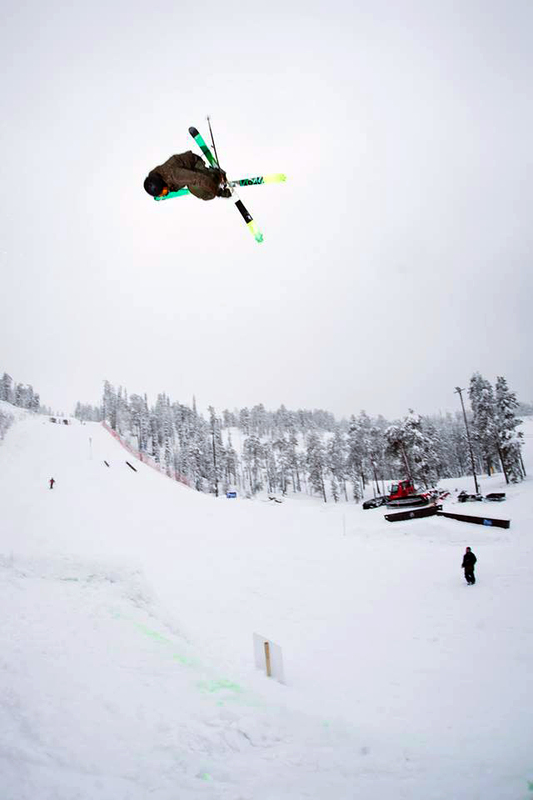 1st place at Finnish Open Slopestyle 2014, Sappee. 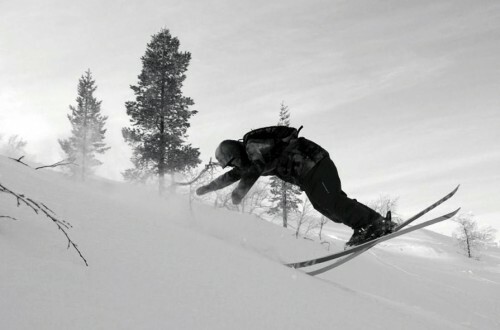 Nosebutter 3 while skiing some deeper snow at Levi. 180 mute at Levi in 2013. 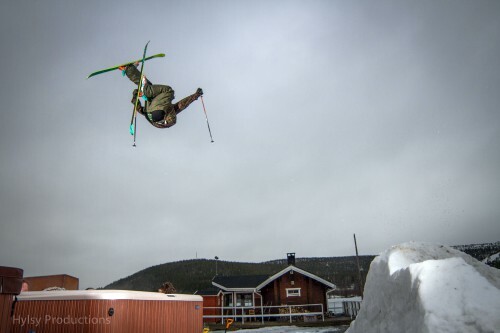 Jumping over a hot tub is super fun! The place: Levi, Finland. Cork 7 blunt at Levi. 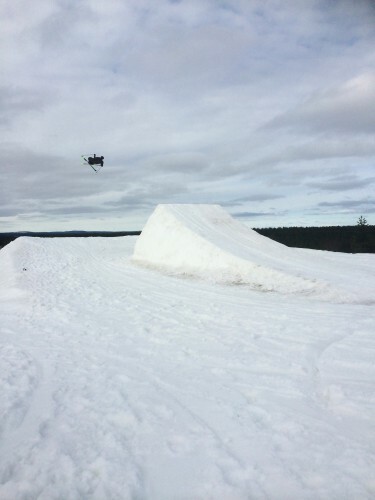 Shooting some stuff at Snowpark Levi. Grabbing dat stalefish at Snowpark Levi. 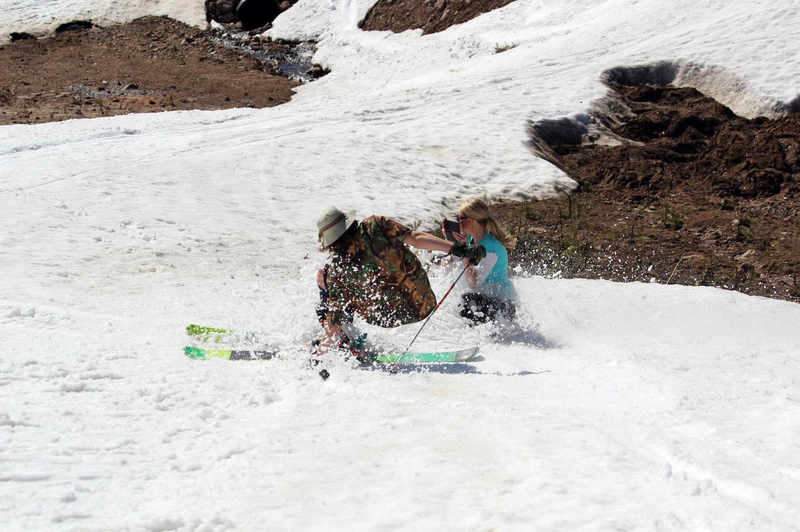 Just cruuzin’, May 2014, at Levi. 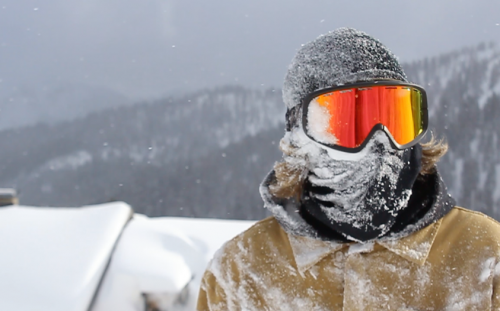 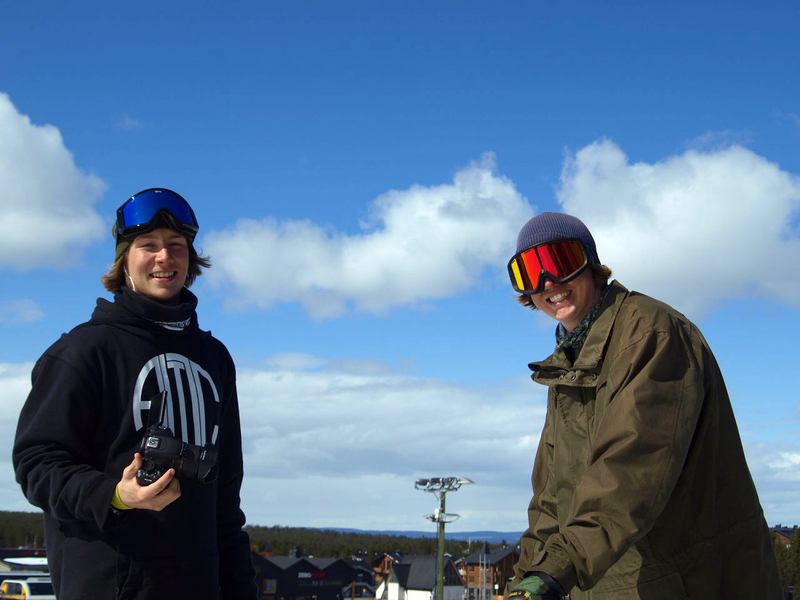 Springtime filming with Miika Virkki, May 2014, Levi. 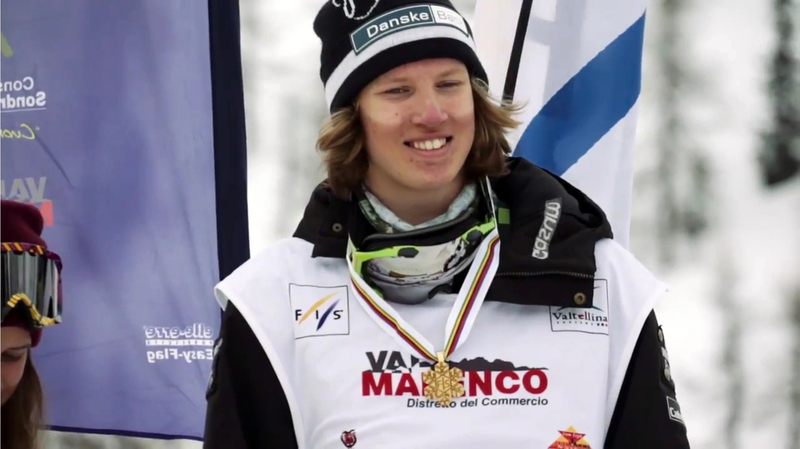 1st place at Junior World Championships 2014, Valmalenco, Italy.